Nolita Cotton is a design lamp that fits the needs of the consumer, the models that can be bought online from this lamp are hanging lamp, floor lamp, table lamp and lamp fixture. 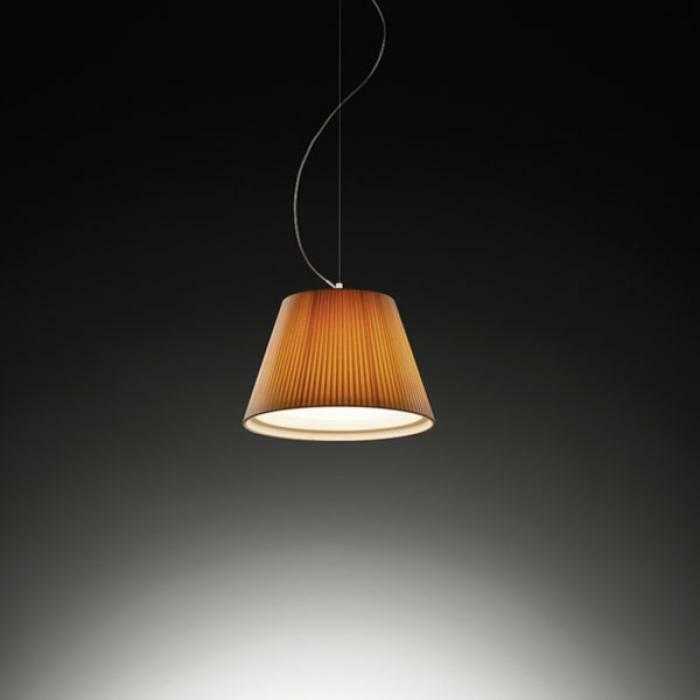 The Nolita Cotton version of ceiling lamp allows a flexible use of this lamp as it can fit naturally in any environment, for its simplicity in shapes and its diffuser that provides a warm and pleasant light. 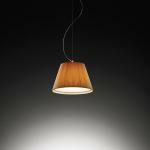 The Nolita Cotton version has a double screen diffuser with polycarbonate inside and raw cotton ribbons on the outside. Its taped structure sifts a light rich in nuances. The Nolita Cotton version of floor lamp is adjustable in height and its movable arm allows to orient the screen and the beam of light. Nolita Cotton has a double screen diffuser with polycarbonate inside and raw cotton ribbons on the outside creating a comfortable light atmosphere. Includes a touch dimmer system. 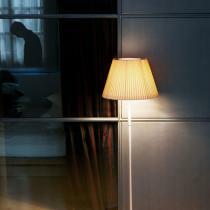 The silhouette of the basic lamp shifts so slightly, but does not yield in elegance. 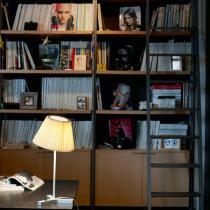 The design lamp Nolita Cotton M is a great option for table lighting, as much as for its design as for the light it emits. The desktop Nolita Cotton version has a double screen diffuser with polycarbonate inside and raw cotton ribbons on the outside creating a comfortable light atmosphere. Nolita Cotton A has a discreet and elegant design. 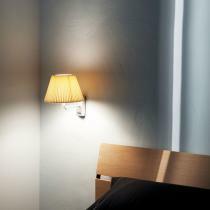 A wall lamp that will look perfect anywhere you put it. 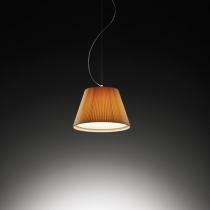 The Nolita Cotton version has a double screen diffuser with polycarbonate inside and raw cotton ribbons on the outside.